I am a Starbucks lover. Love the products they sell. Not being able to go use to create a problem. Needing a coffee fix the way you like it is not always possible, so I had to find it in some other form. I call this a coffee concentrate. 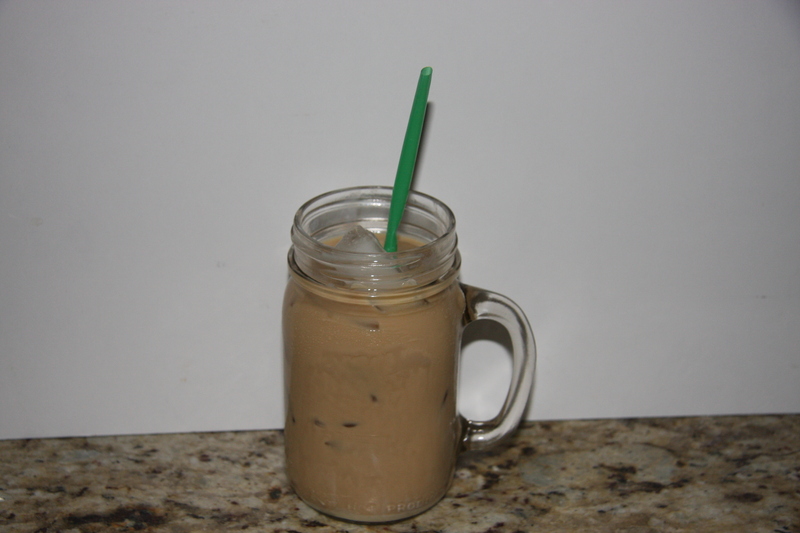 If you are a coffee lover, here is the way to drink iced coffee in the summer without breaking the bank. 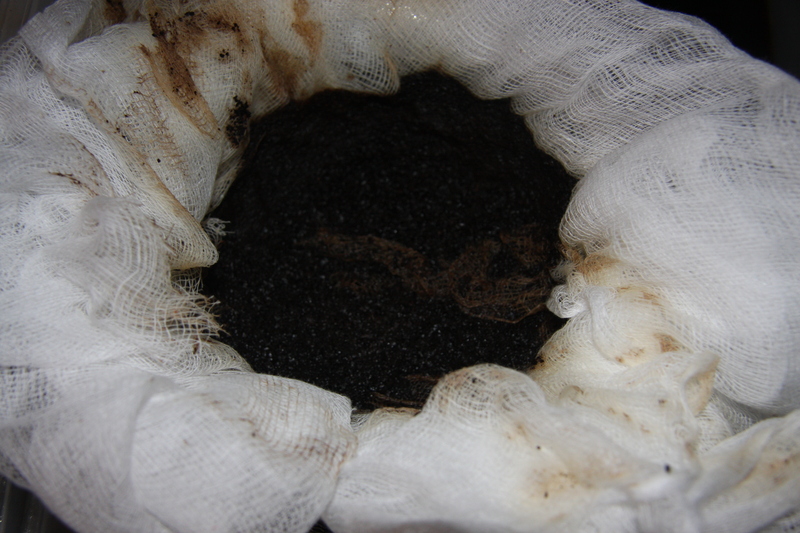 Through some cheese cloth strain the coffee into a large container, so all your left with is the coffee concentrate. Place into the fridge and it will keep up to 1month. Ready to use and really good. Seriously, if you love your coffee fix, try this. 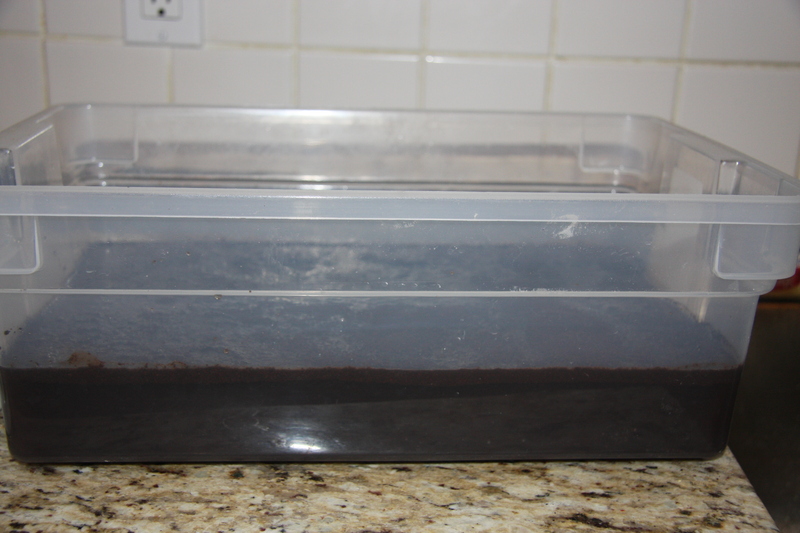 Into a large container add coffee grounds and water. Leave it at room temperature for 8 hours. Then pour it through a cheese cloth into another large container, Place into the fridge. It will keep in the fridge for 3-4 weeks. Into a glass place the amount of ice you like. I like it full of ice. 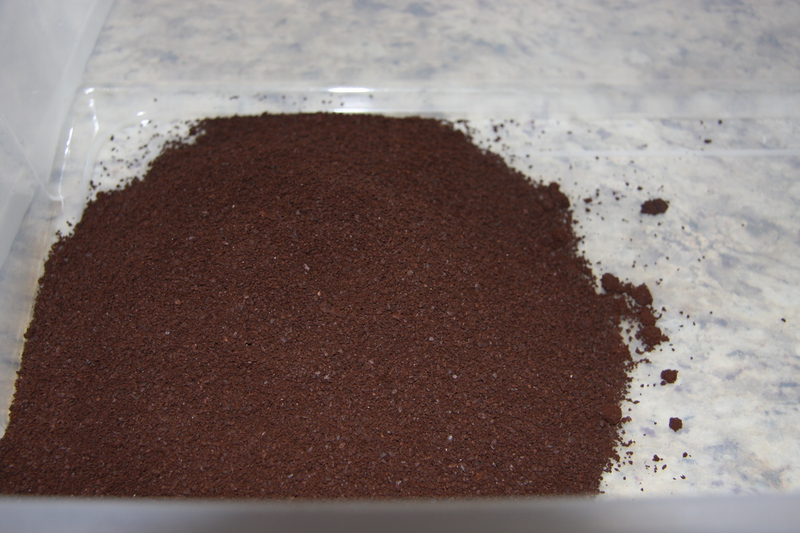 Pour in 1/2 glass of the coffee concentrate, next adding 2-3 teaspoons sweetened condensed milk or more and milk or cream of your choice. Mix well. This is ssssoooo good. If you have one, I’m sure you will have another. This concentrate can be added to any other drink that requires coffee or even try it in any baking that requires coffee.